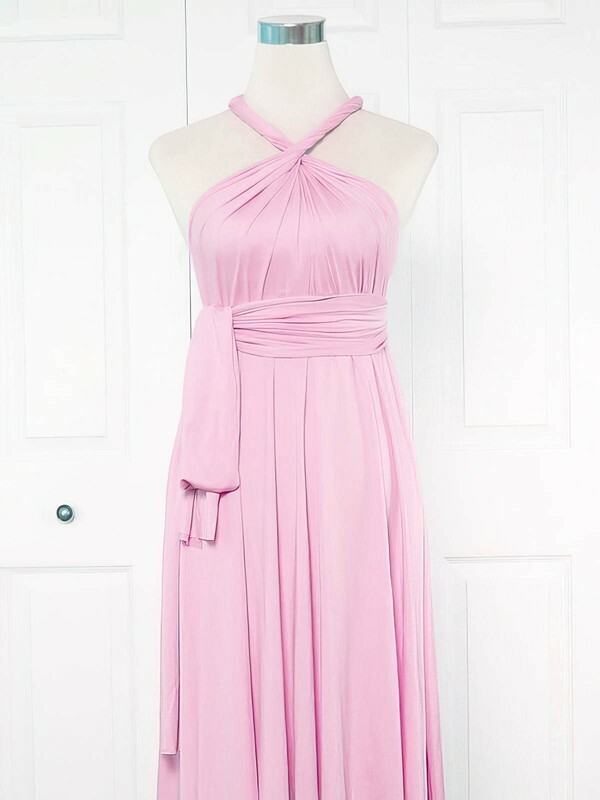 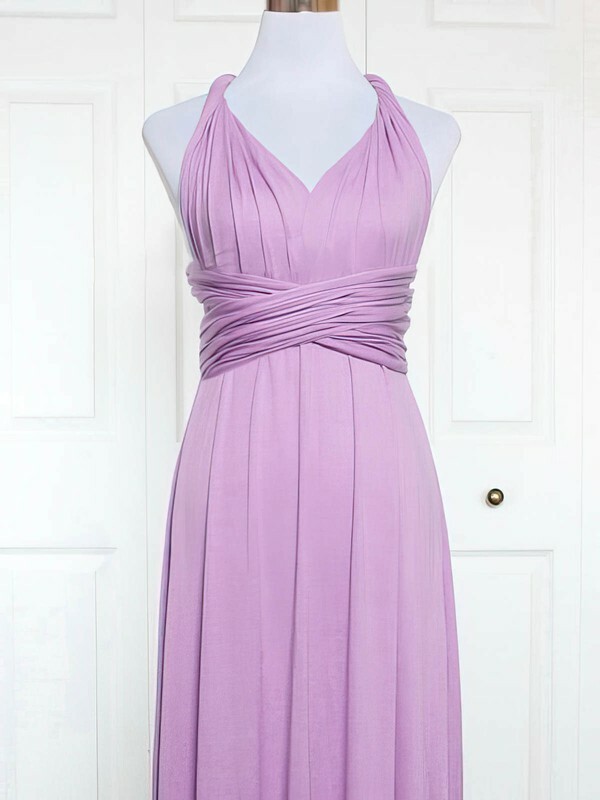 Need a more beautiful junior bridesmaid dress for your daughter? 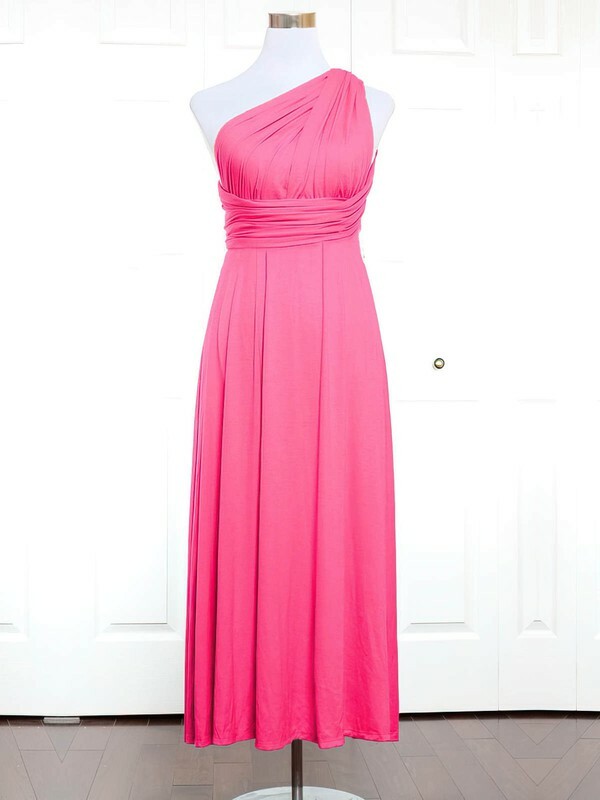 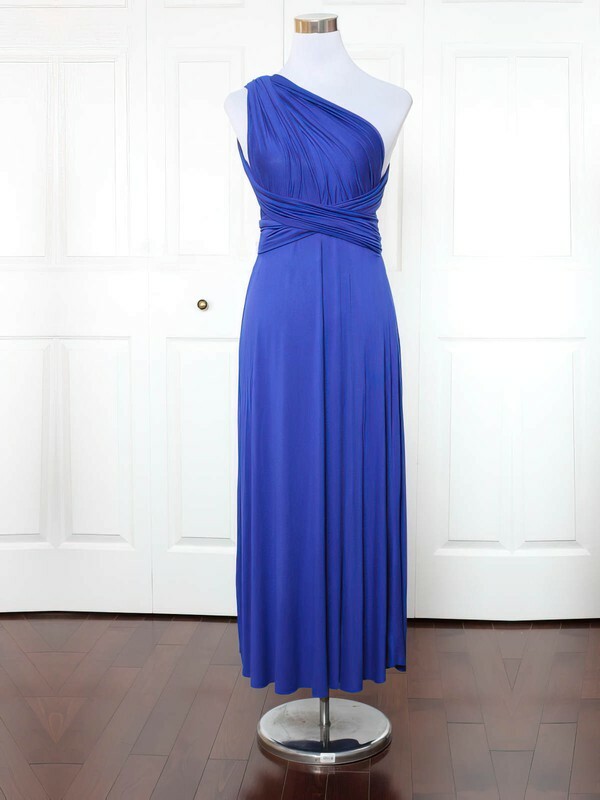 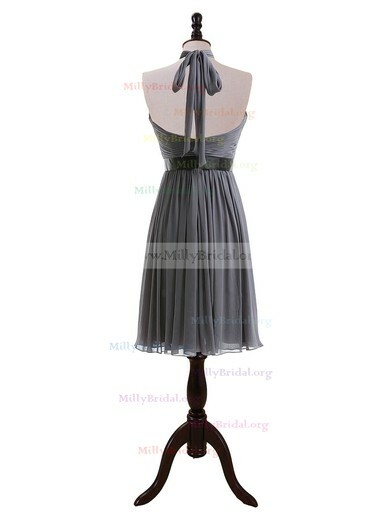 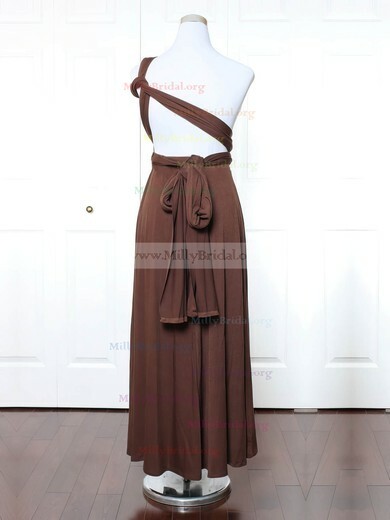 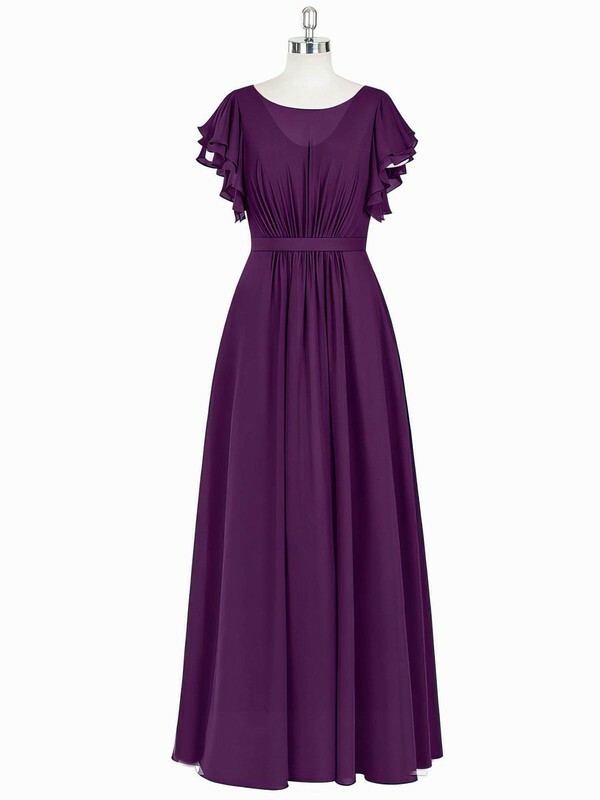 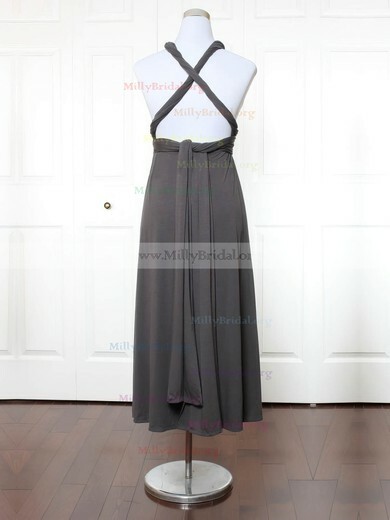 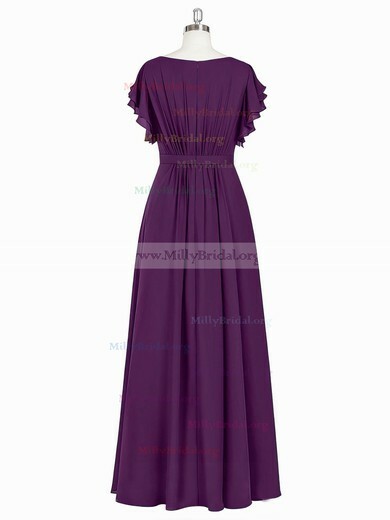 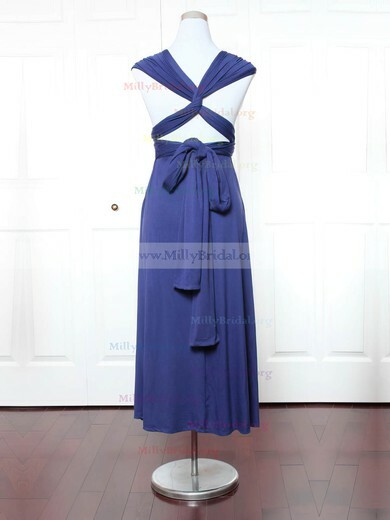 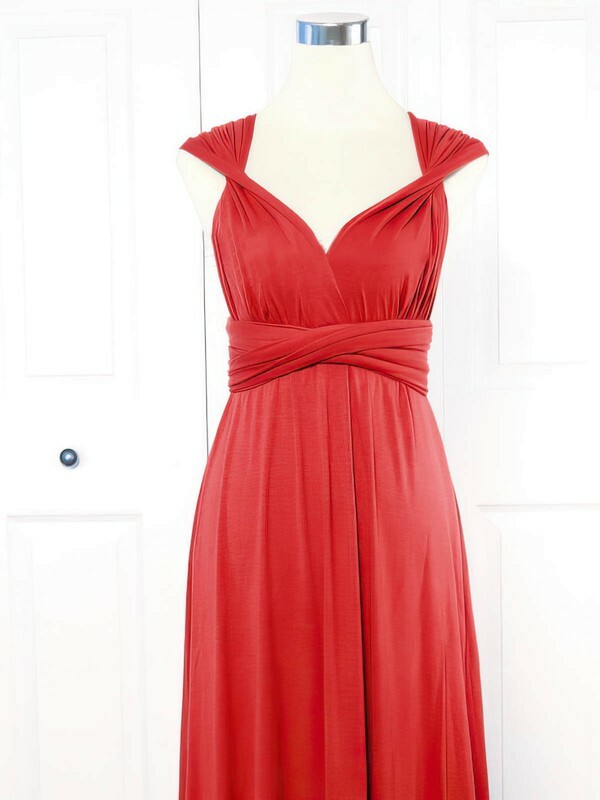 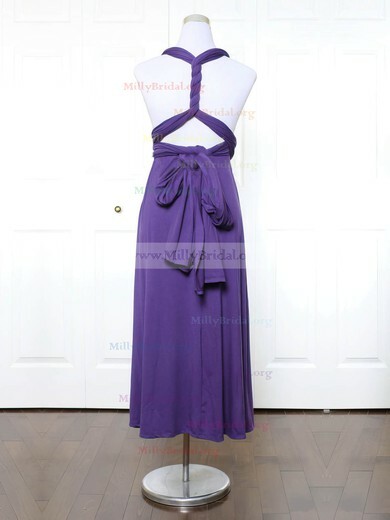 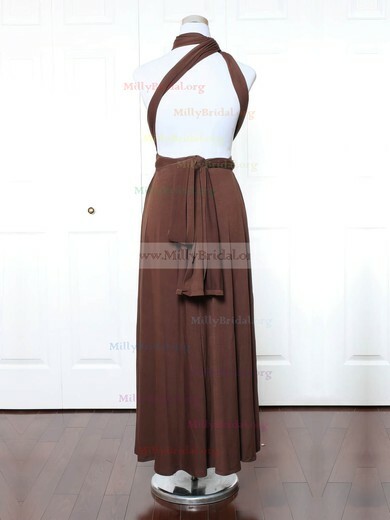 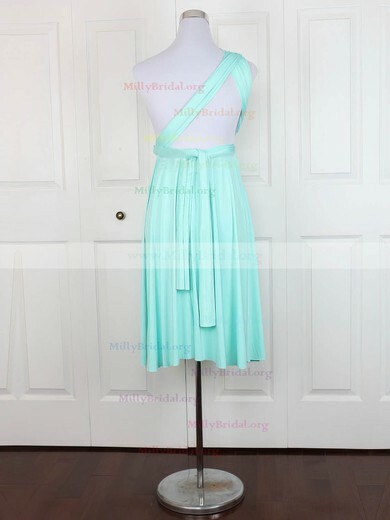 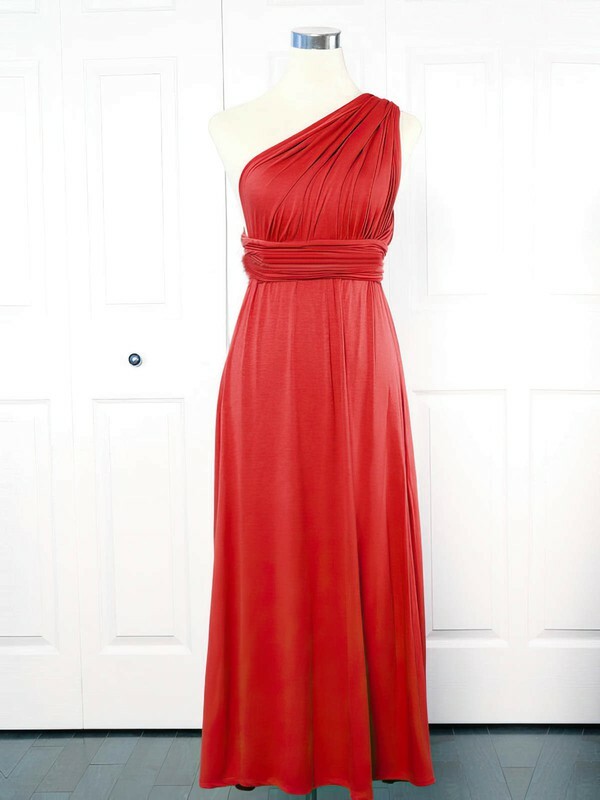 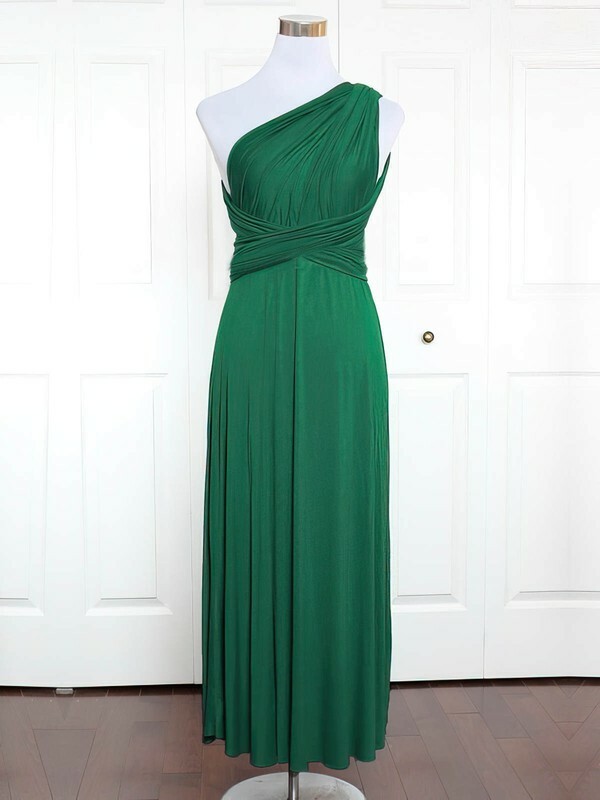 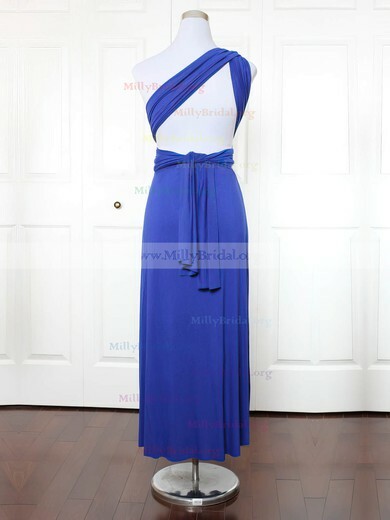 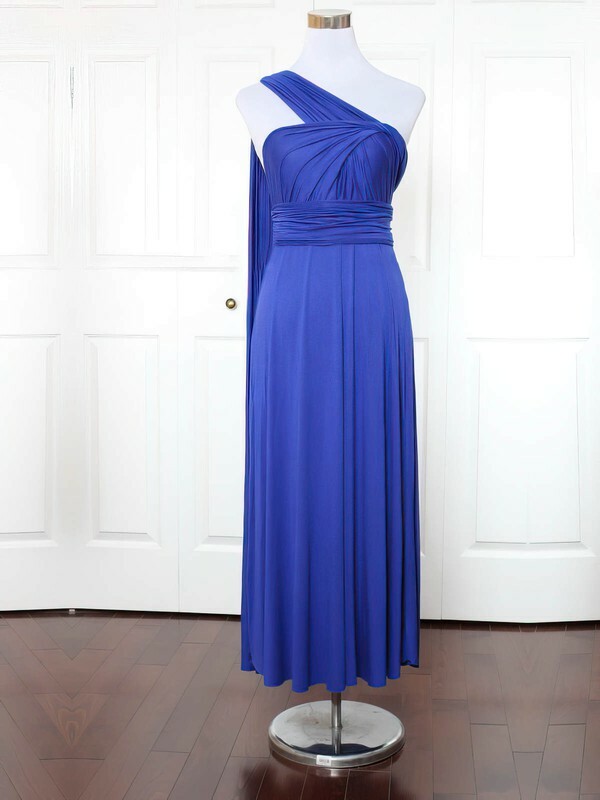 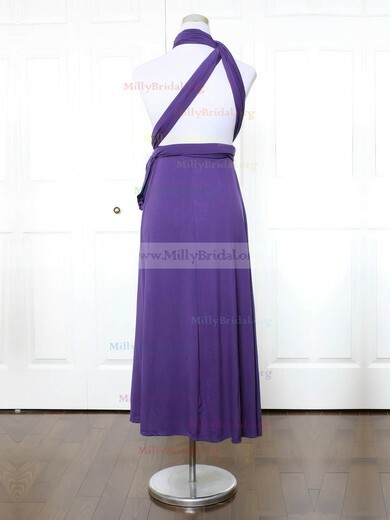 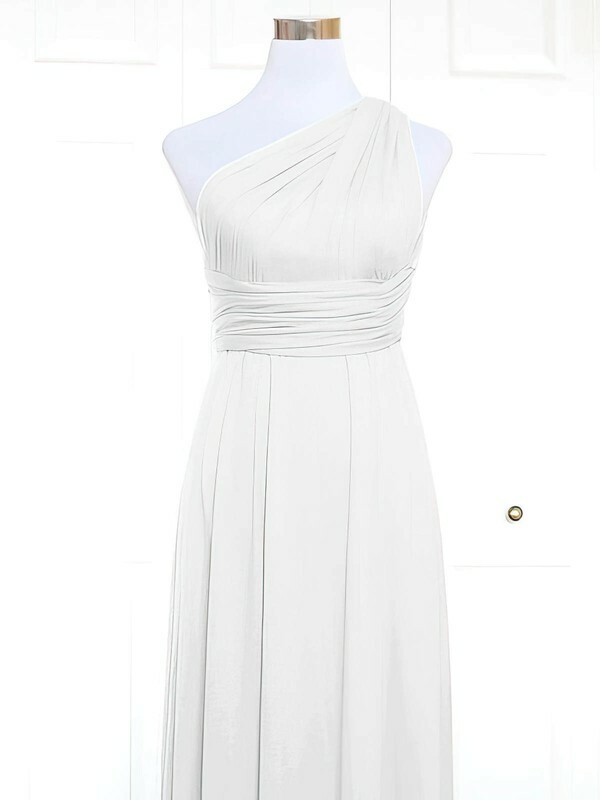 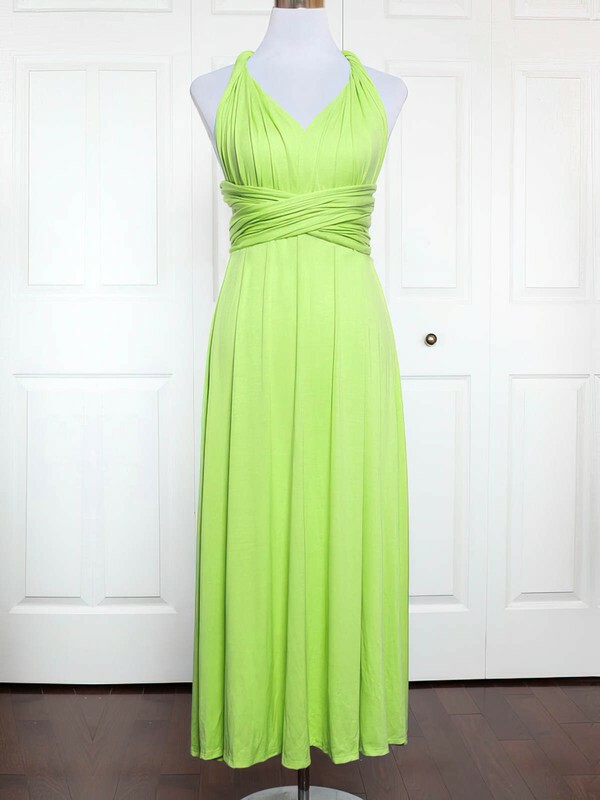 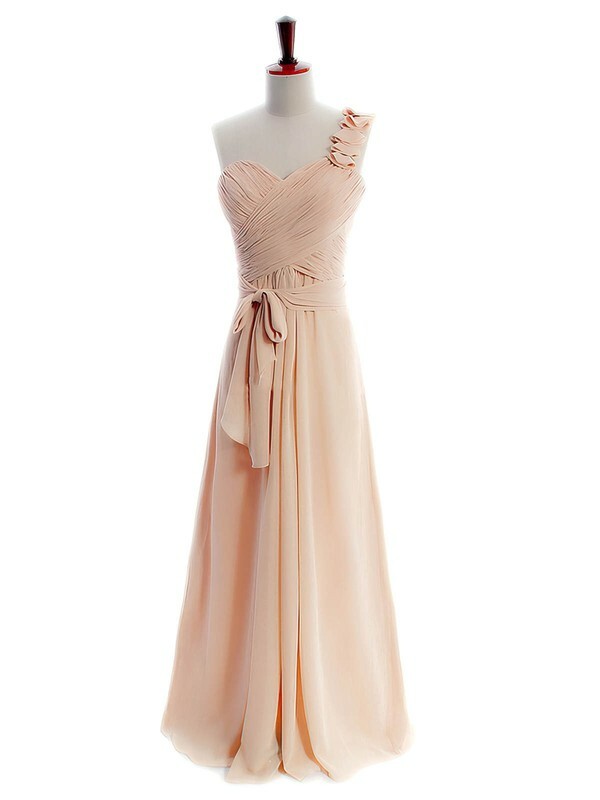 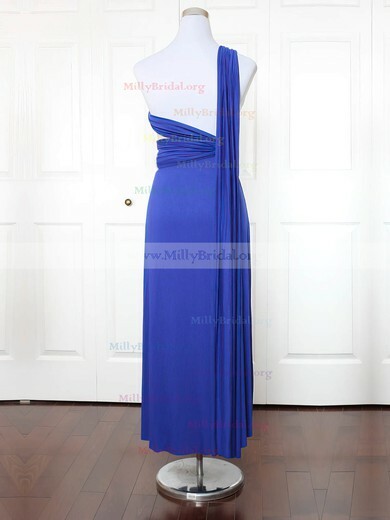 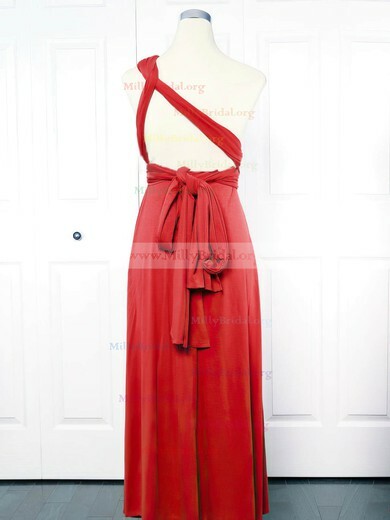 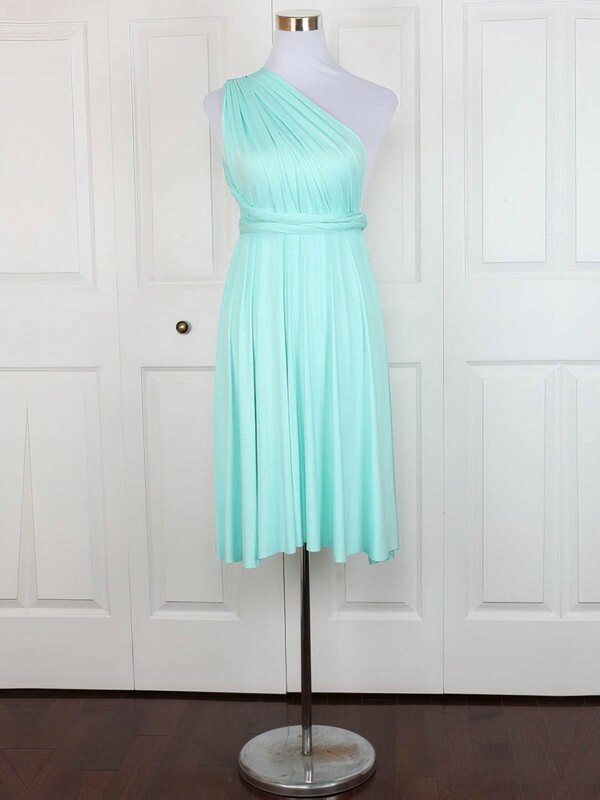 check out our junior bridesmaid dresses section at Millybridal.com. 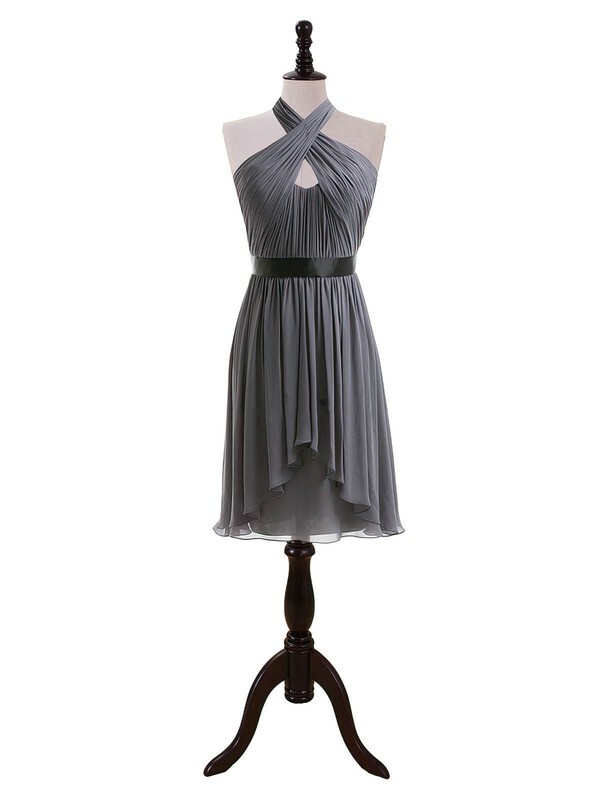 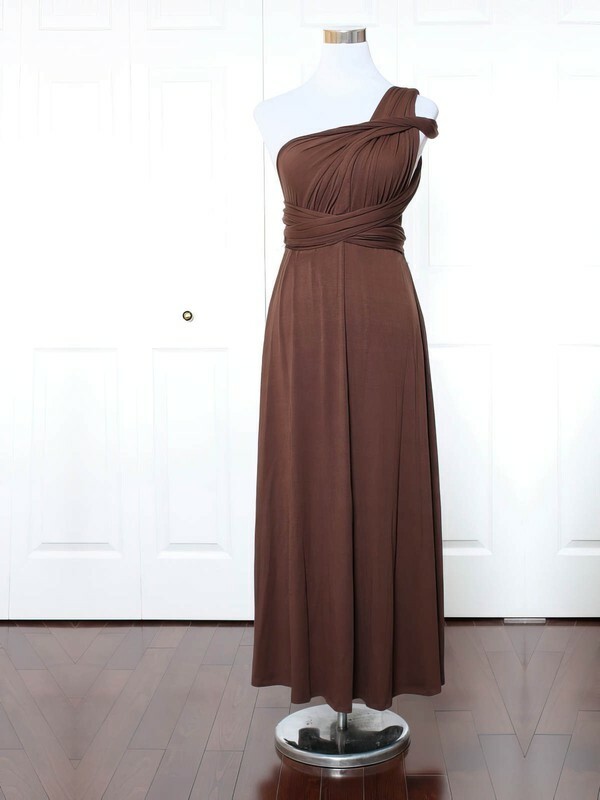 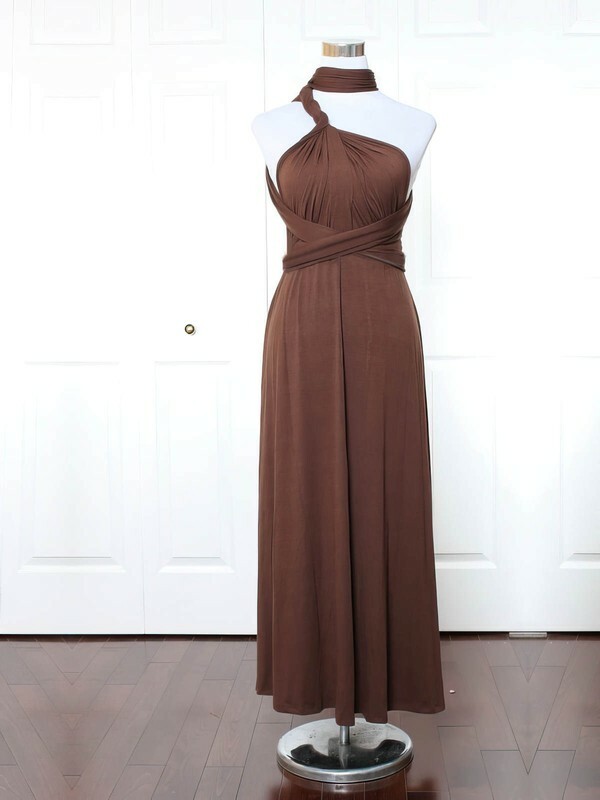 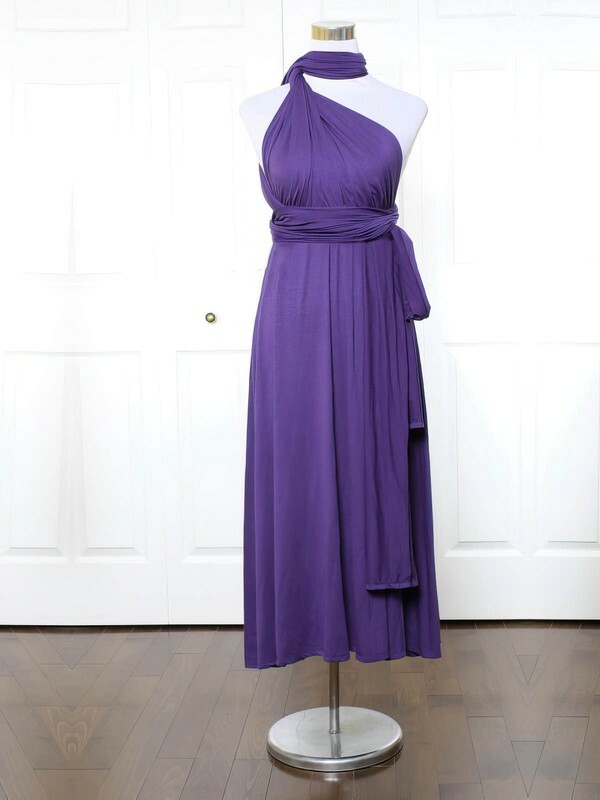 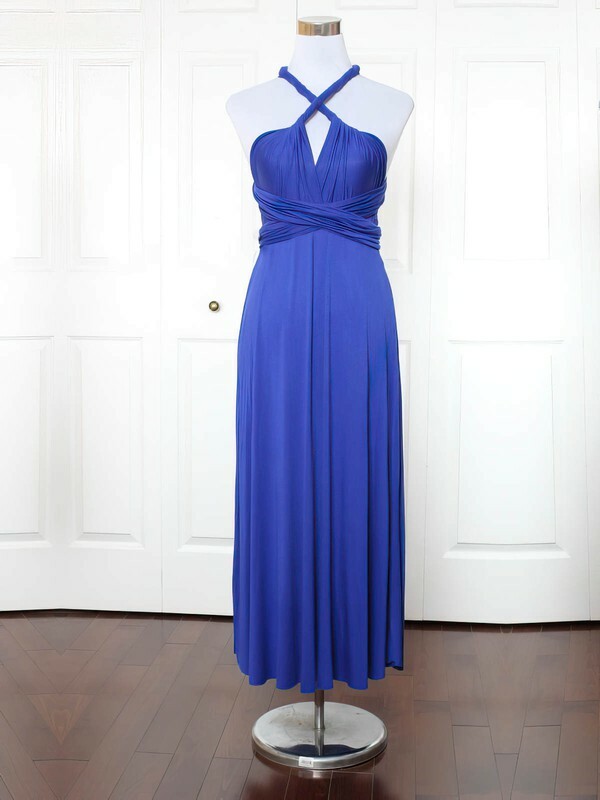 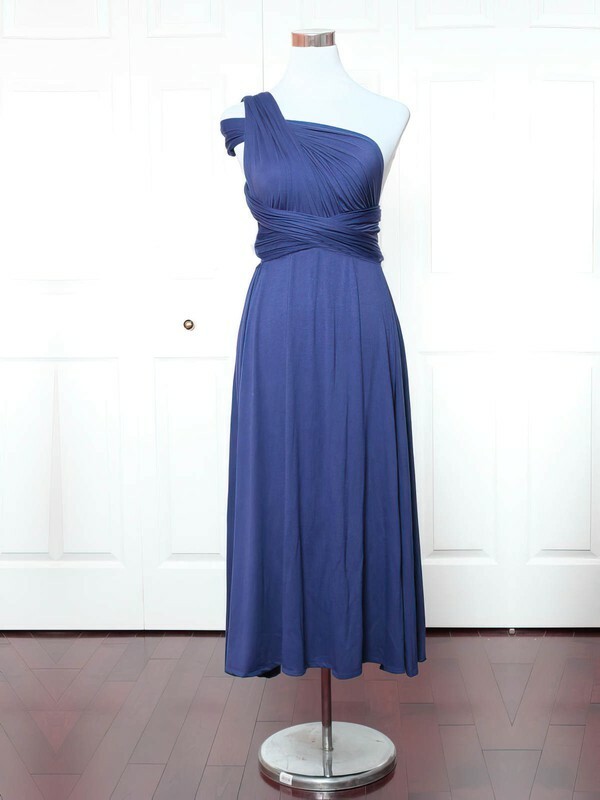 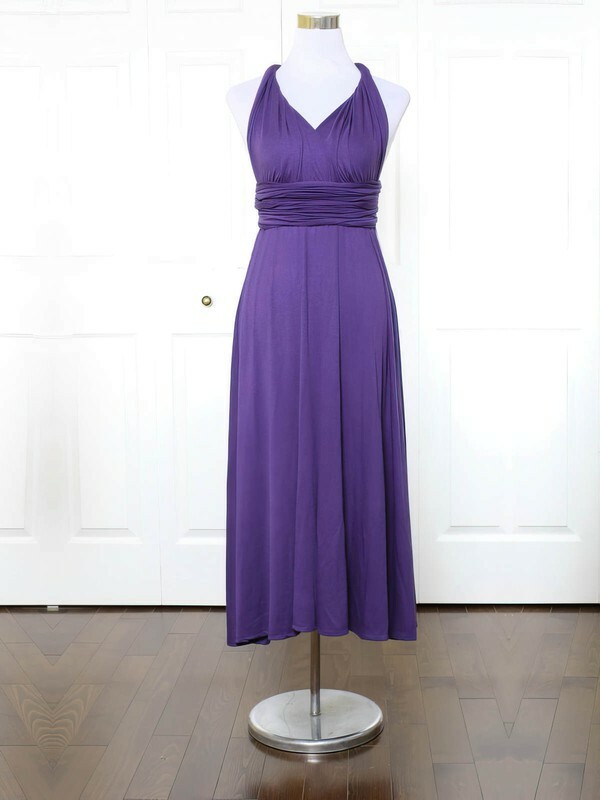 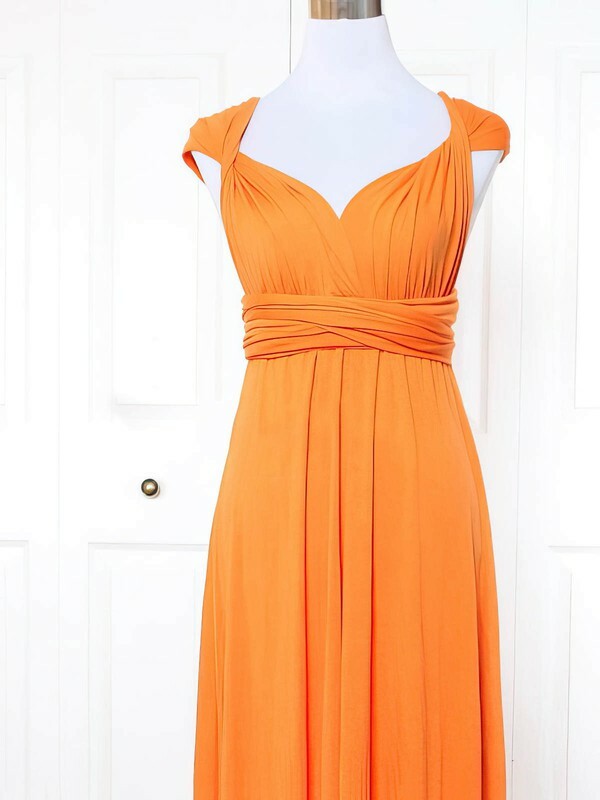 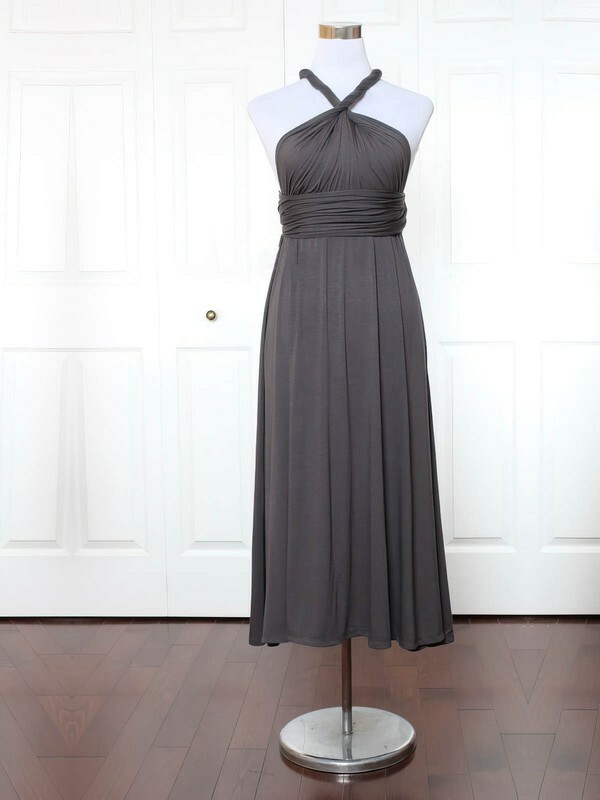 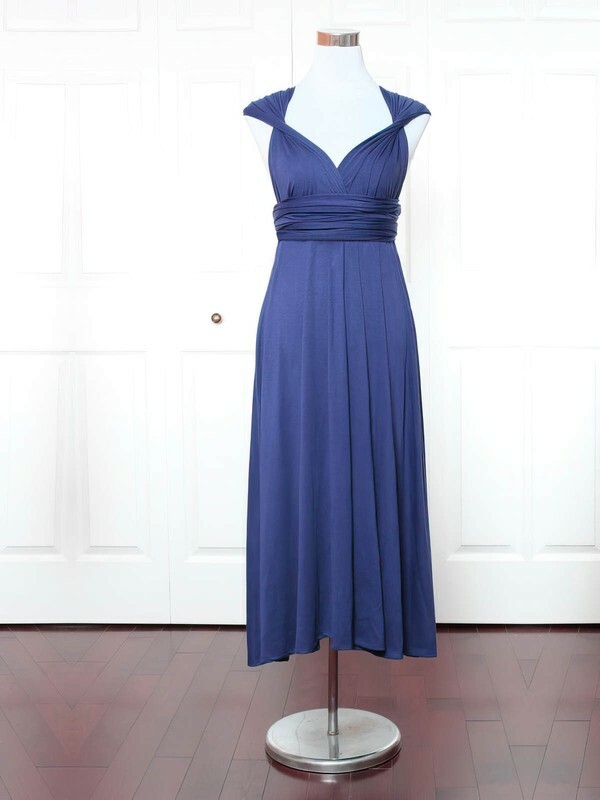 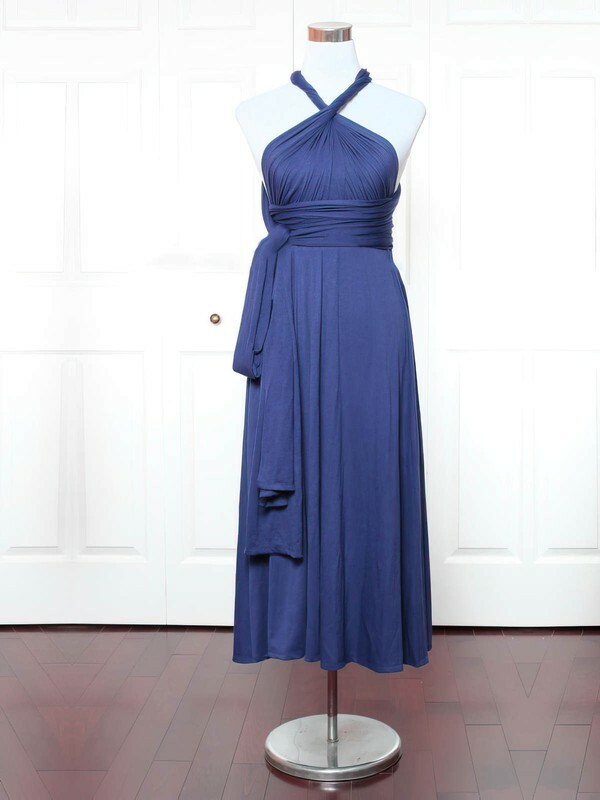 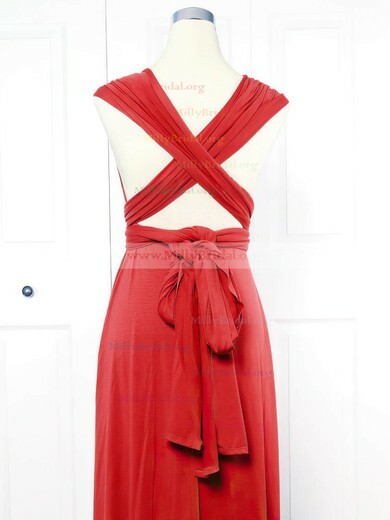 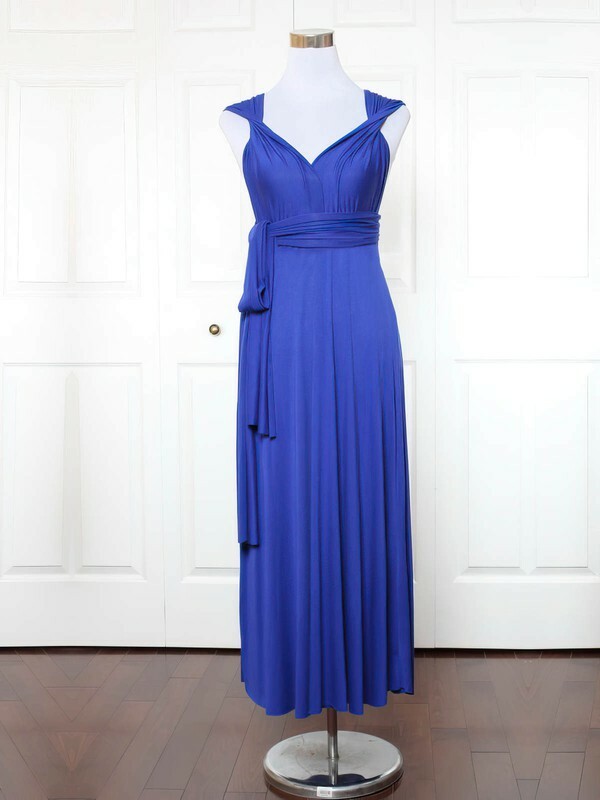 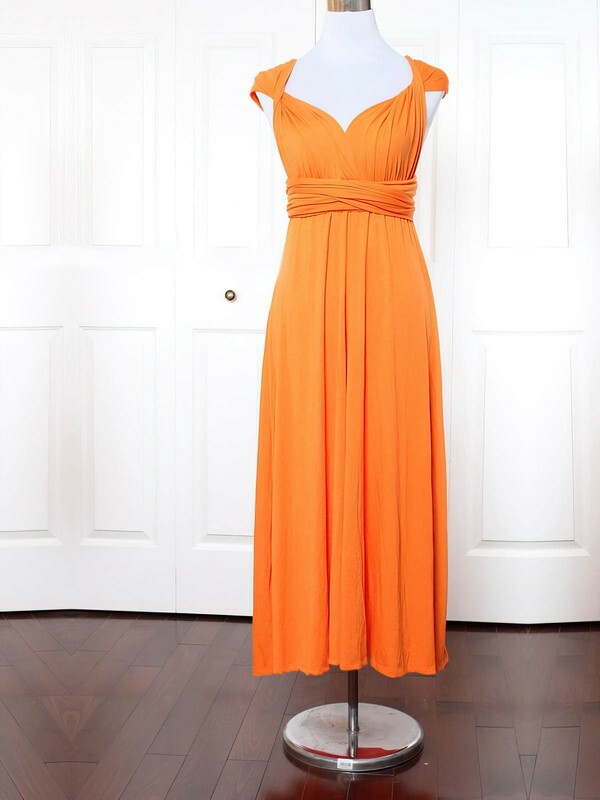 We offer dresses in chic styles, charming designs and alluring flavor. 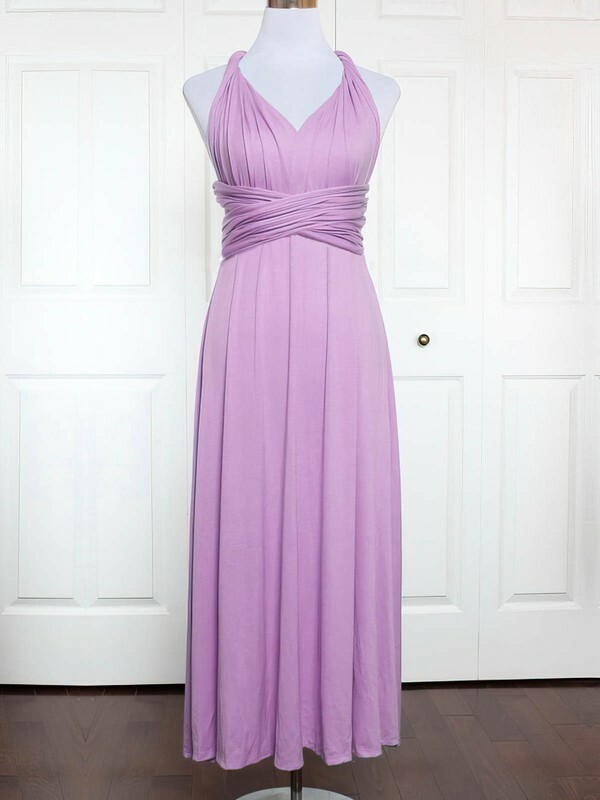 Be sure to check the size charts for each of our junior bridesmaid dresses that you are interested in.